Our pro shop is designed with necessity and style in mind. We have carefully selected items from quality brands that can provide all the essentials you would need to be comfortable in the field or on the water. Suitcase doesn't make it with you?... it's happened to all of us at some point. If that happens, we've got you covered. Aside from necessity, our pro shop is primarily an opportunity for guests to experience a hand picked selection of high end hunting and fishing clothing that our guides wear themselves. If we wouldn't wear it, why should you? Expect to see quality from an array of brands including Orvis, Filson, Danner, Eddie Bauer, Under Armour, Nike, and Kings Camo. 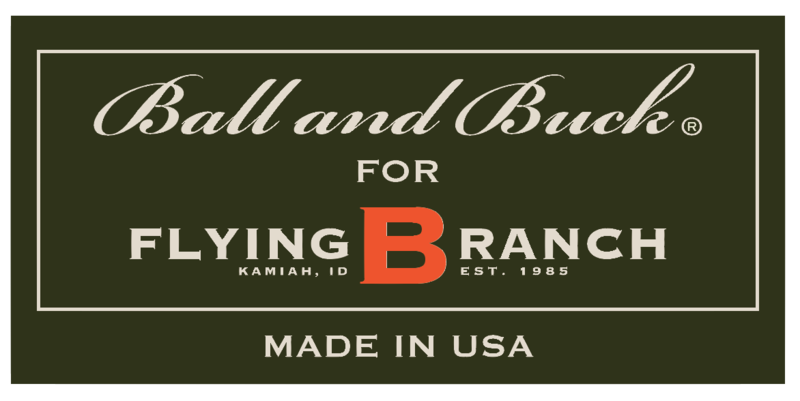 Take home one of our exclusively designed Flying B Ranch Hunting Shirts crafted by Ball and Buck. If you are planning a corporate trip, let us work with you to select the perfect gift for your guests and have items customized with your logo and the Flying B Ranch logo. We have been specializing in custom corporate gifts for years and have created gifts including leather Ball & Buck luggage tags, Orvis shooting shirts, and laser etched scotch glasses. Having your guests enter their room to find a custom gift and note thanking them for joining you on this adventure.... that leaves an impression, and sets the tone for an exceptional stay for those you are entertaining. 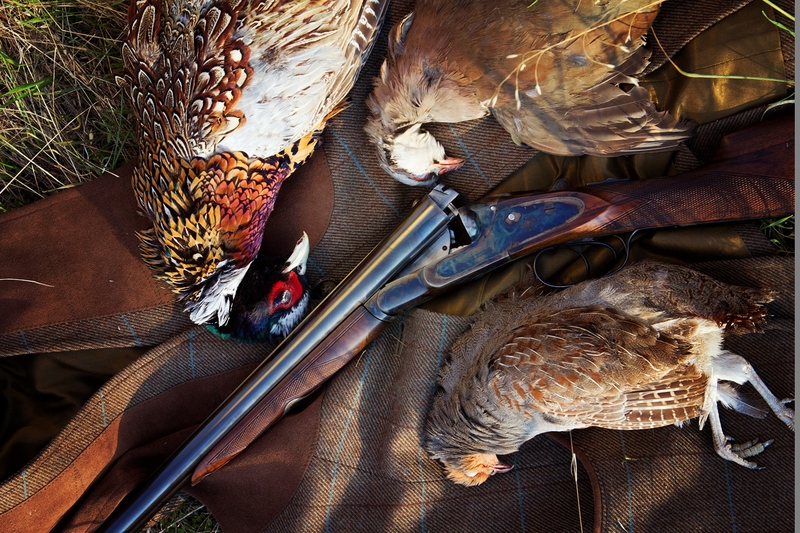 Try one of the smooth handling ELOS line of Orvis shotguns in the field at no charge and then buy one in the Pro Shop as part of our carefully curated collection of fine firearms. With an FFL, we stock a diverse selection of shotguns and rifles including Orvis, Merkel, Grulla, Steyr, and Weatherby, among others. We are glad to custom order firearms as well to meet your needs, be it a brand preference, special wooden stock, or maybe you are in need of a short stock for youth or ladies. Call our lodge at 800-472-1945 with any inquiries about ordering firearms.